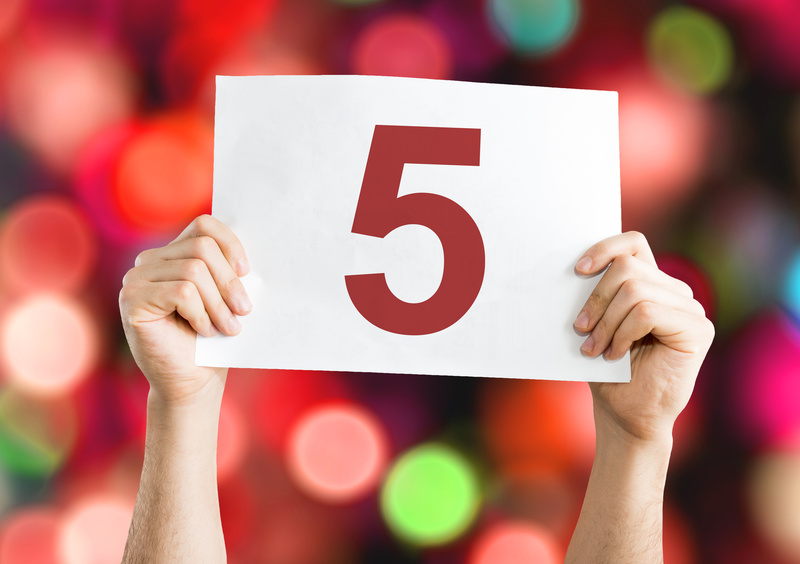 Regtech was all the rage, so let’s have a brief look at 2017 with Banking Technology’s top five. Fintech groups welcome initiative for more innovation. New industry body with over 100 founding members. Consult Hyperion with the forecast. Securities and Futures Commission offers place to test out ideas. On R3’s Corda distributed ledger technology (DLT) platform.